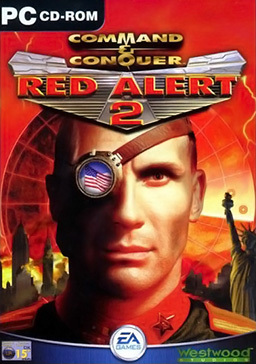 Install Red Alert 2 on Windows. Yes you just read that right. Apparently the Red Alert 2 installer does not work under wine so you need to install the game files while running Windows. Update the game and apply the CD-Crack via the instructions in the link above. Note that this step may have some legal issues associated with it. If in doubt seek professional legal advice. Copy program files install directory to Linux. Apply speed fix in the how-to section here. Run game using wine and enjoy. It is a convoluted process that is, at times, ridiculous but it’s worth it for such a classic game. Even better there is a bit of a ‘hack’ that will allow you to play RA2’s multiplayer IPX network mode but over the more modern TCP/IP protocol. The steps for this hack can also be found at the WineHQ link above. OpenRA is a project that recreates and modernizes the classic Command & Conquer real time strategy games. 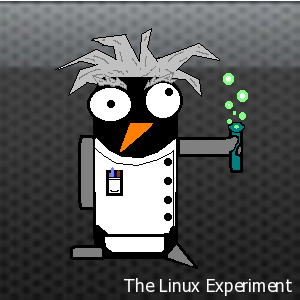 it is open source and available for Windows, MacOS and Linux.